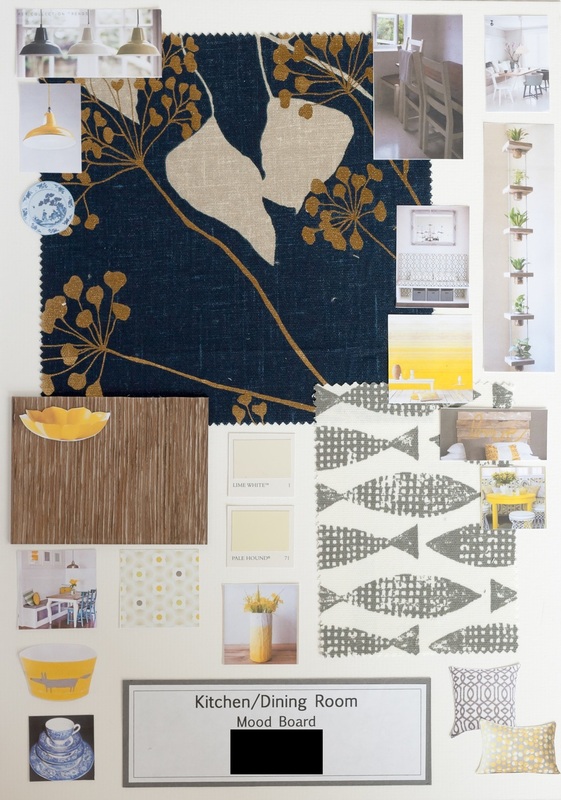 The brief for this project was to create a series of mood boards for a fairly newly built property. 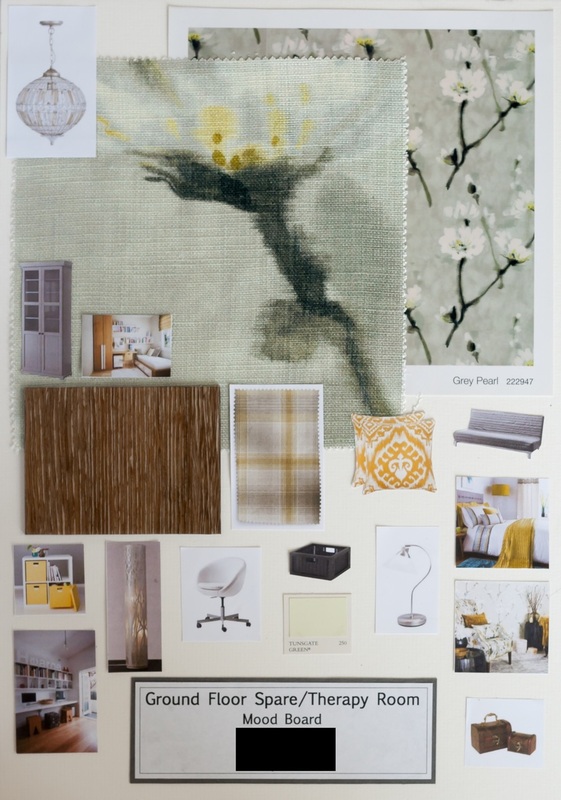 All the internal walls were painted the same colour and the client felt that the house was lacking in elegance, order, vibrancy and flow from room to room. 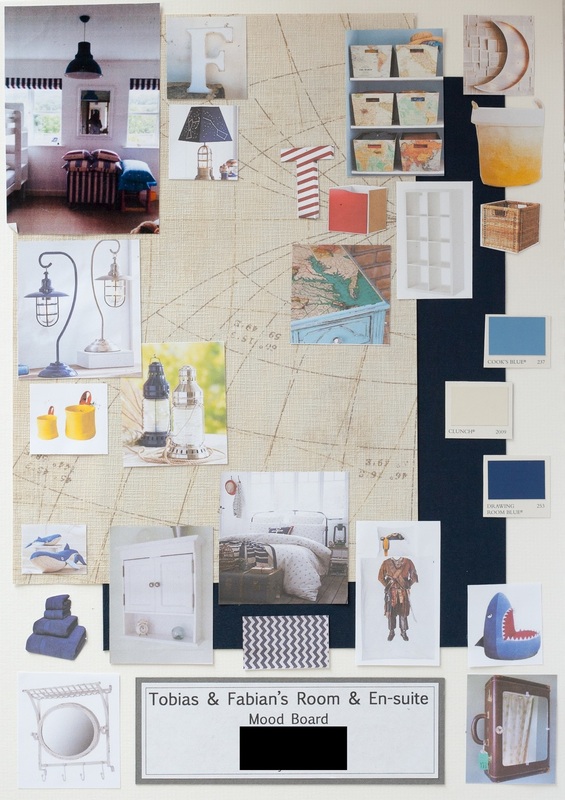 The six boards represent different rooms and have been created taking into account some of the clients existing belongings to depict a coherent, homely, classic and simple feel to the interior.